BOONTON TOWNSHIP — Connor Moran of Boonton Township has been recognized for outstanding academic achievement by being named to the McDaniel College Fall 2018 Dean’s List with Highest Honors. For more information about McDaniel College click here. 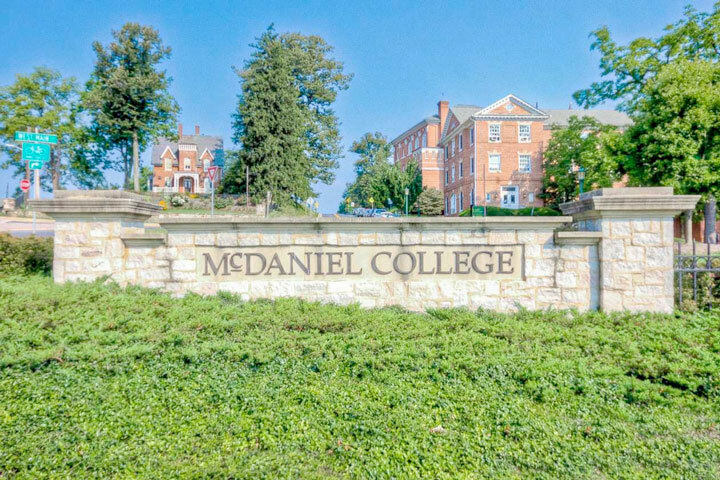 McDaniel College, founded in 1867, is a four-year, independent college of the liberal arts and sciences offering more than 70 undergraduate programs of study, including pre-professional specializations and student-designed majors, and over 20 graduate programs. One of 40 “Colleges That Change Lives,” McDaniel emphasizes experiential learning and student-faculty collaboration to develop the unique potential in every student.